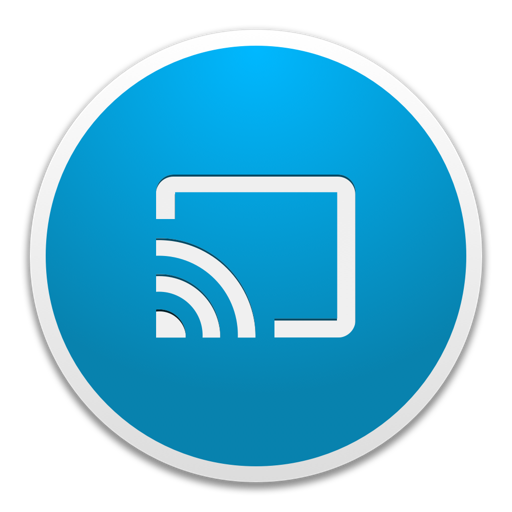 Instantly sync a stream from a Google Cast device to your Mac. Pick up right where you left off with iTunes or VLC. 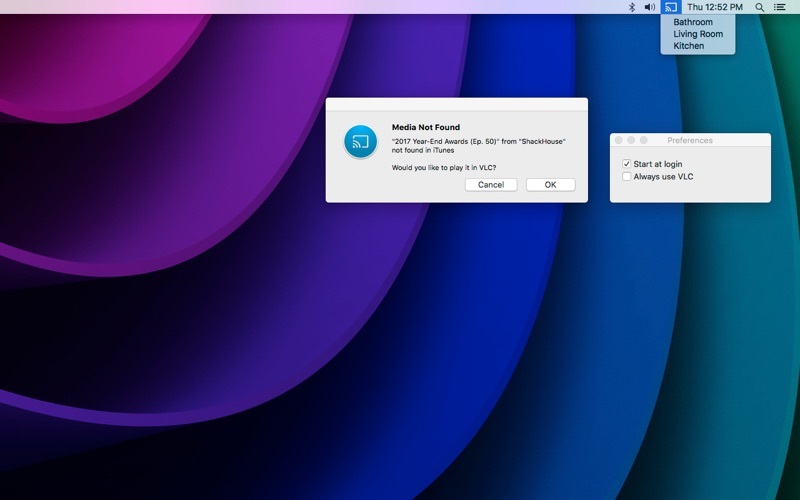 Right-click the menu bar app or open CastSync from Finder or Spotlight to open the preferences.